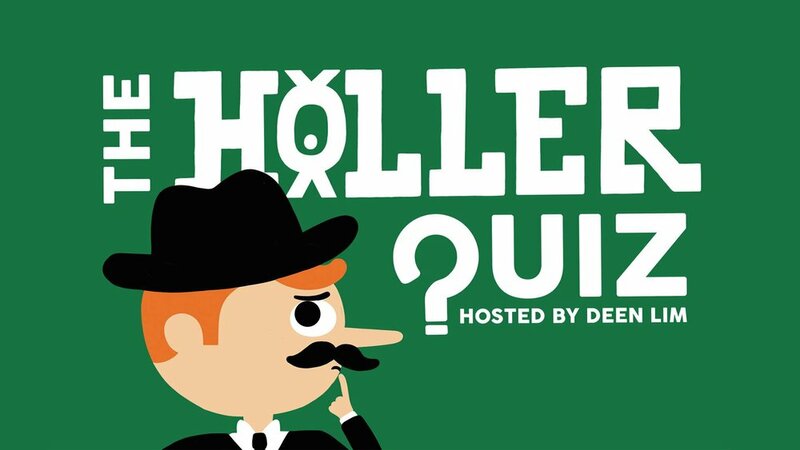 Come on down for the 2nd instalment of our twice monthly quiz night at Holler Brewery & Taproom. rollover jackpot and of course, the pineapple complete with firework jammed in the top, lit to celebrate the victorious band of brainiacs! The perfect early evening Sunday wind down hosted by DJ Quizmaster Deen Lim.